Oregon’s win over the Arizona Wildcats in the Pac-12 Tournament (95-89) brought together a collection of extremes as examples of the human experience. We saw dazzling heights (offensive explosion before halftime), unknown skills summoned from within (unbelievable defense in the first half), boneheaded thinking and choking (end of regulation) – all during which the fan got verbally slapped around by the insanity that is Bill Walton. My friends … how could Oregon be that good, that bad, and yet regain composure to win over a noble foe who has a ton more prep all-Americans on the roster than our beloved Ducks? What incredible entertainment and a fascination to watch – were it not for the motor-mouth sportscaster who can make you love him and then hate him about as fast as the Wildcats can close a seven-point gap? 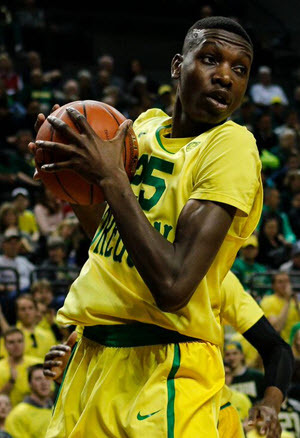 Oregon came out shooting well against the Arizona defense, but I was so impressed with the intensity on the defensive side, as I cannot recall so many passes tipped away and blocked shots against a great opponent. The Ducks were challenging everything inside, and the Wildcats attacked with the big-man strength that is the core of their team. 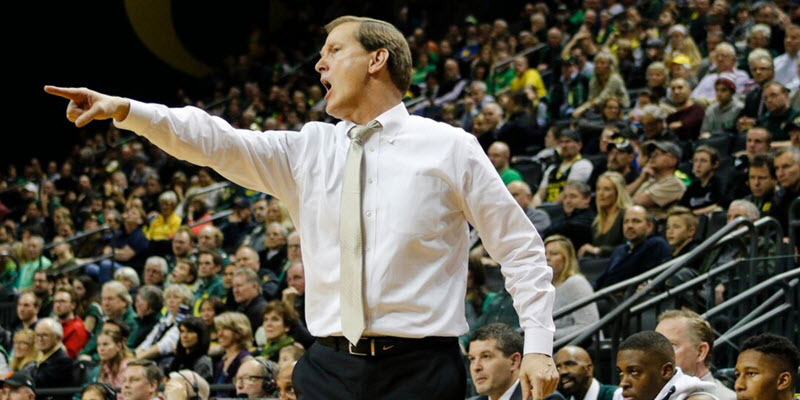 The 15-2 scoring explosion to finish off the first half had me muttering similar praises for coach Altman with the final play of the half – a sprint by Kendal Small upcourt who then passed off to a dunking Dillon Brooks being the perfect exclamation point to the flurry that put Oregon up 15 points. Yet in the overtime the Ducks regained their composure, made good decisions and put the game in the hands of the player who relished the opportunity. The end of the game brought such relief for us fans, yet many of us could not help but ponder all the aspects of life we saw portrayed in one basketball game with the ups and the downs, and it is shown wonderfully in the video highlights below from the Pac-12.